Welcome back to Butler, Vermont! Thank you for your patience as I worked on this next book in the series. I hope Lucas Abbott's story will be worth the wait. As always, it was delightful to spend time with the Abbott family and to help Lucas find true love. I hope you're excited to read Till There Was You! 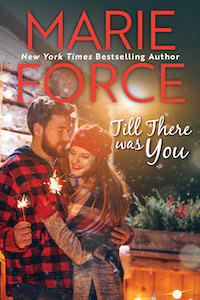 Come back to Butler, VT with the release of Lucas Abbott's story in Till There Was You—out on June 18. 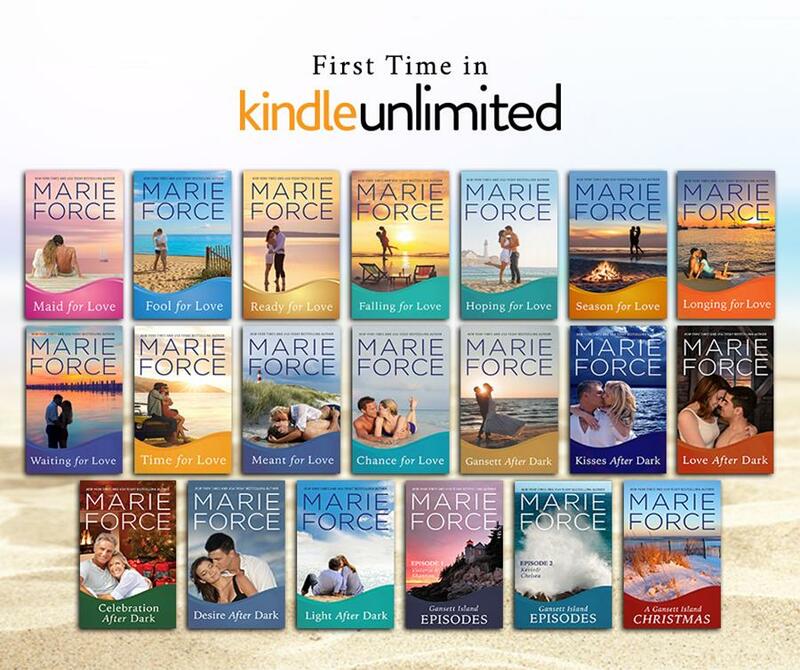 Order a signed copy from Marie's store! Your signed copy will ship close to release day. 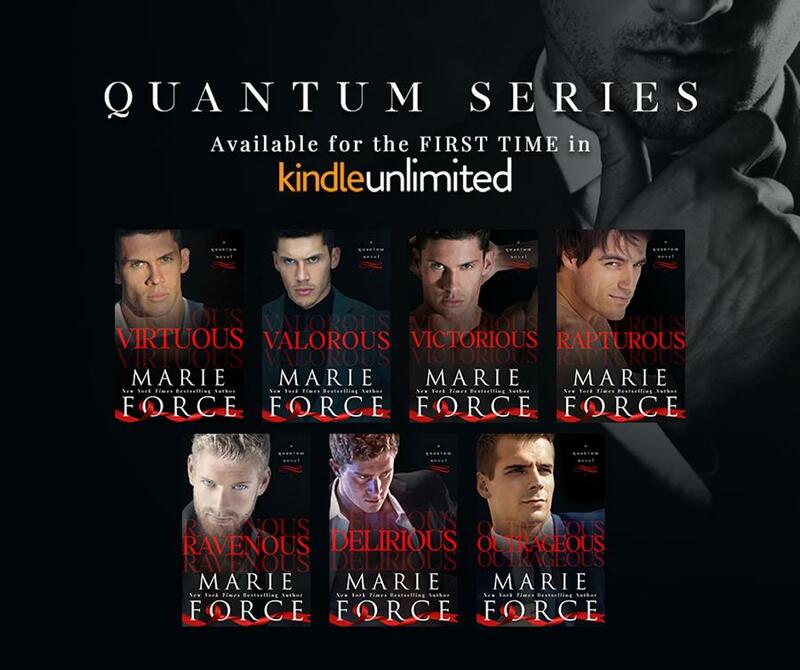 Click on the images below to start reading these bestselling series in Kindle Unlimited! You are receiving this email because you have signed up for Marie's blog. You can unsubscribe at any time by using the link below.